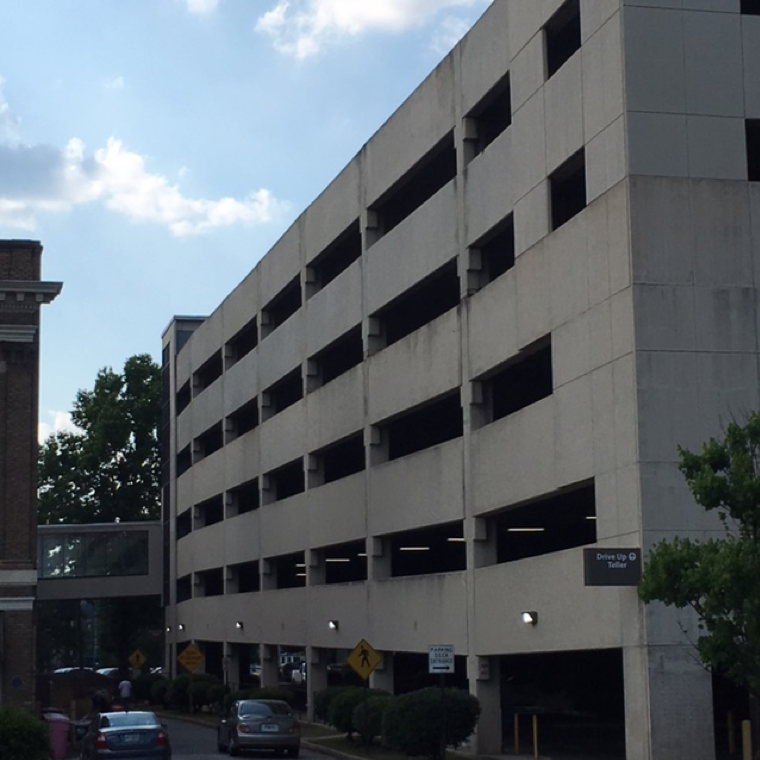 Our garage is located at 440 Mulberry Street and offers safe and clean parking for $1.00 per hour with a $5.00 daily max. Monthly parking is also available. Monthly parking is available for $40.00 per month. 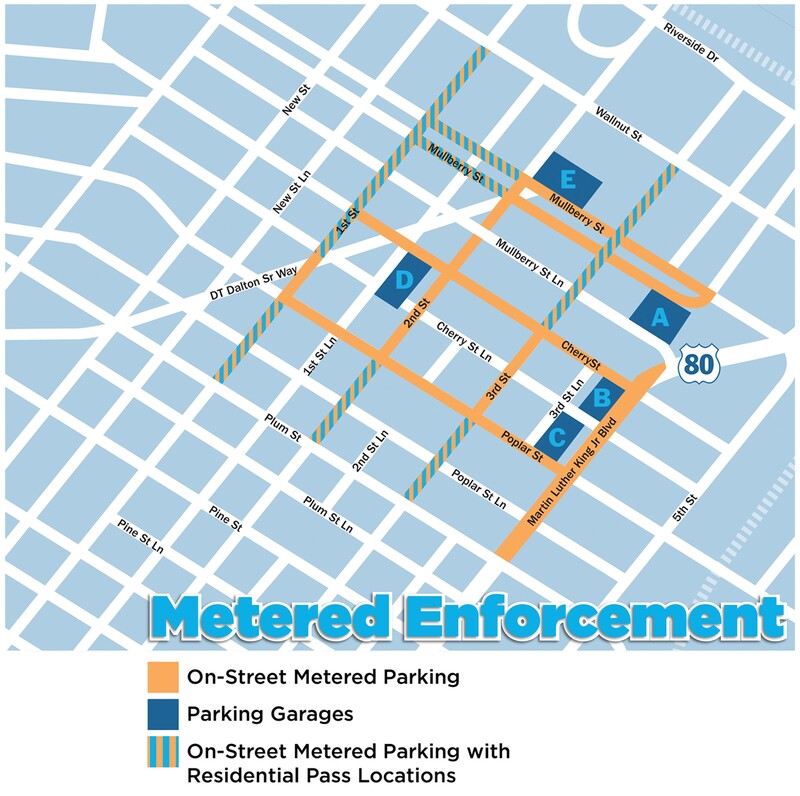 Monthly parking permits can currently be purchased at our offices at 517 Cherry Street, Suite B and will eventually be available online.